Finger, toes, twigs and antennas (for Groot and Mantis) are crossed right now that some of the shocking deaths for Avengers 3 can somehow be reversed. Surely all those major characters can’t be dead and gone forever? 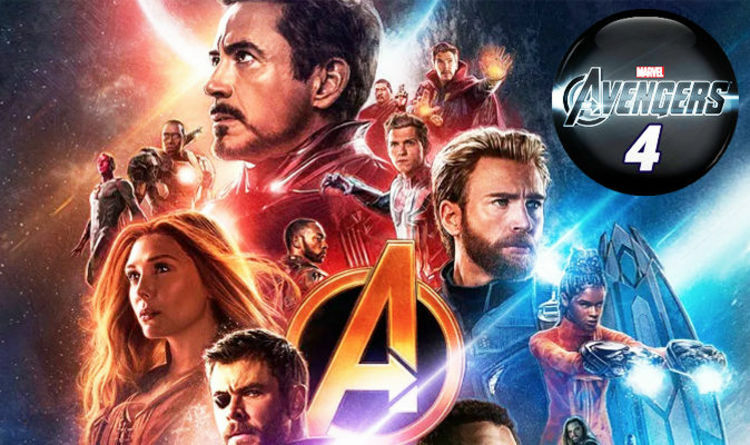 We have a long wait until Avengers 4 reveals all in April next year but the Marvel filmmakers have just bluntly revealed one characters who is never coming back. Which is a huge shame, because this villain stole every scene he cackled in like a maniac. Marvel and DC have generally been one of the only movie franchises where the villains are less fun and less memorable than the heroes. Until Thanos, that is. One British actor recently helped changed that in one of his first major on screen appearances as himself, rather than a twisted hobbit, ape or intergalactic warlord. Yes, we are referring to Andy Serkis, who exploded on the screen in two MCU movies as the utterly evil and utterly entertaining arms dealer Ulysses Klaw. Sadly, now we do know. Fan sprobably disagree that they would have liked to see more Klaw, but they are also currently occupied desperately trying to figure out how anyone can come back from The Snap – or those other earlier personal deaths dealt by Thanos. Deadpool 2 X-Men MAJOR cameos revealed – Does WOLVERINE appear?